How did Fox Mulder become a believer? How did Dana Scully become a skeptic? 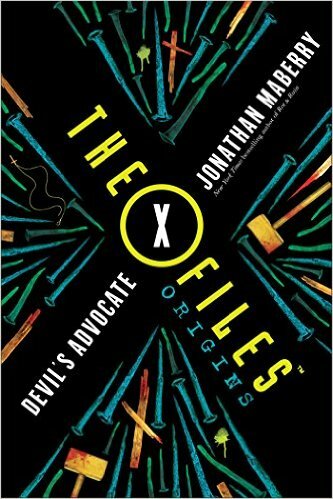 The X-Files Origins has the answers in this young adult origin story. The X-Files Origins: Devil's Advocate will explore the teen years of Dana Scully, the beloved character depicted in the cult-favorite TV show The X-Files. 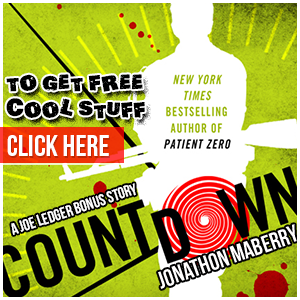 Her story is set in the spring of 1979, when serial murder, the occult, and government conspiracy were highlighted in the news. Don’t miss The X-Files Origins: Agent of Chaos, by Kami Garcia, about 17-year-old Fox Mulder.